Newborn jaundice is caused by high bilirubin levels, giving the skin and the white of the eyes a yellow color. Bilirubin is a byproduct of red blood cells that pass through the liver (where it is chemically changed) and is excreted in the stool. About 50-60% of full term babies and nearly 80% of premature babies are affected with newborn jaundice. Physiological (normal) newborn jaundice. This type of jaundice is the most common type and is due to an underdeveloped liver. Bilirubin levels rise because the process of going through the liver is slowed down. It normally appears on the second or third day of life and can take 7-10 days to disappear. Breastfeeding jaundice. This type of jaundice occurs because the newborn is not getting enough breast milk. Babies that don’t feed well will have fewer stools, preventing bilirubin from leaving the body and allowing it to be reabsorbed back into the bloodstream. 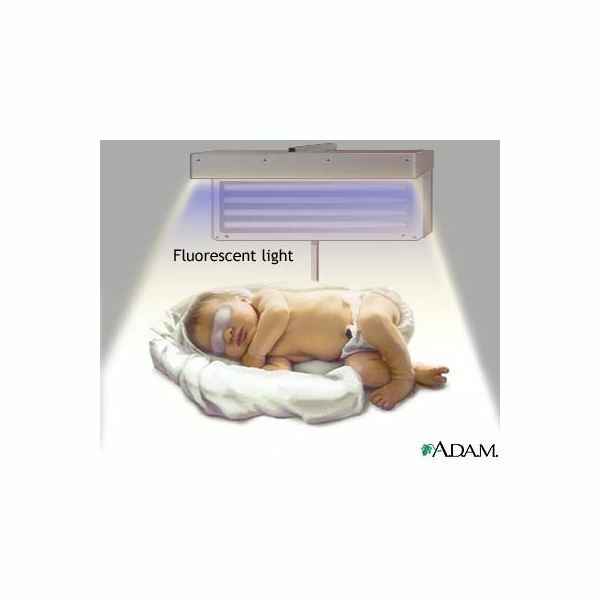 Monitor your baby’s skin and eyes for signs of jaundice. The skin appears yellow at the head first and works its way down. Observe skin color in daylight or in a room that is well-lit. Blanch your baby’s skin by gently pressing your finger against it and letting go. This will clear away capillary coloration for a quick moment, making it easier to notice any discoloration. Breastfeed. Breast milk is nature’s perfect food for newborns. A certified lactation nurse can show you how to wake a sleepy baby, use correct positioning, and how to increase milk supply among other valuable information. Supplementing with formula should not be needed when treating jaundice. Find local support through La Leche League International. do during the early morning and late evening hours to avoid harsh sunlight. If bilirubin levels rise to an unsafe number, phototherapy may be necessary. 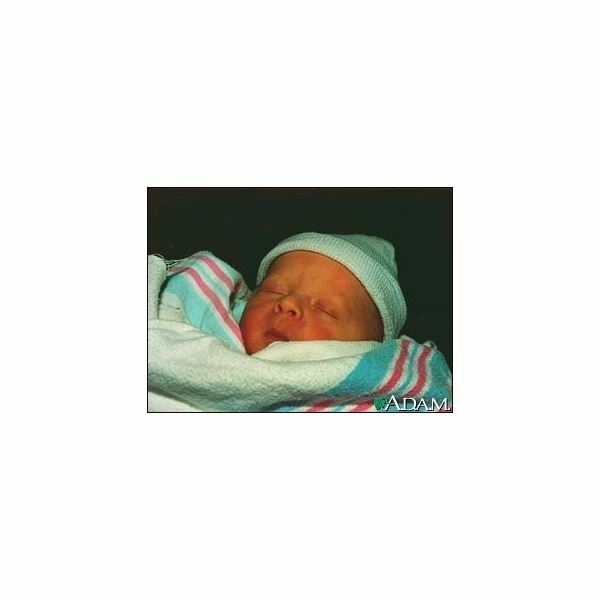 A special light, similar to sunlight, is used to break down bilirubin. Your baby will either be placed under bili lights, covered with a bili-blanket, or both. If your baby needs this treatment, ask your health care provider if it can be done at home. Feed frequently and continue breastfeeding.